Breaking news: Lymm's most prestigious monument has been knocked down by vandals during the early hours of this morning. It is not clear of their motive for the attack on the monument, however police have attended the scene this morning to track down any witnesses to the event. 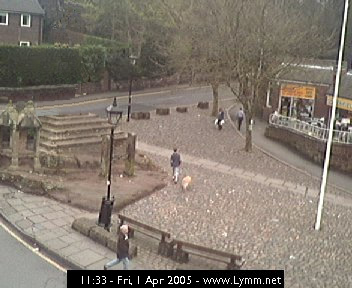 Lymm Net's webcam is currently pointing at the cross and shows the devastation of this mornings attack. If you have any information regarding this incident, please do contact the police as soon as possible.